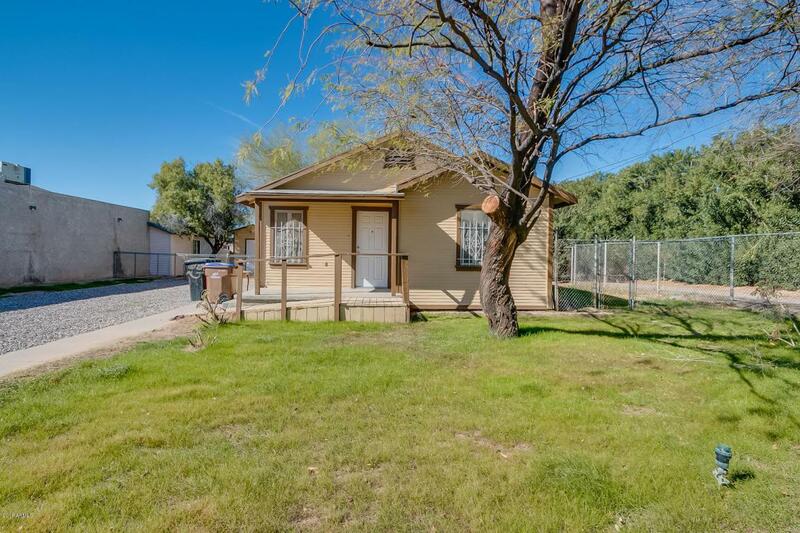 Check out this super cute 3 bedroom 2 bath home! 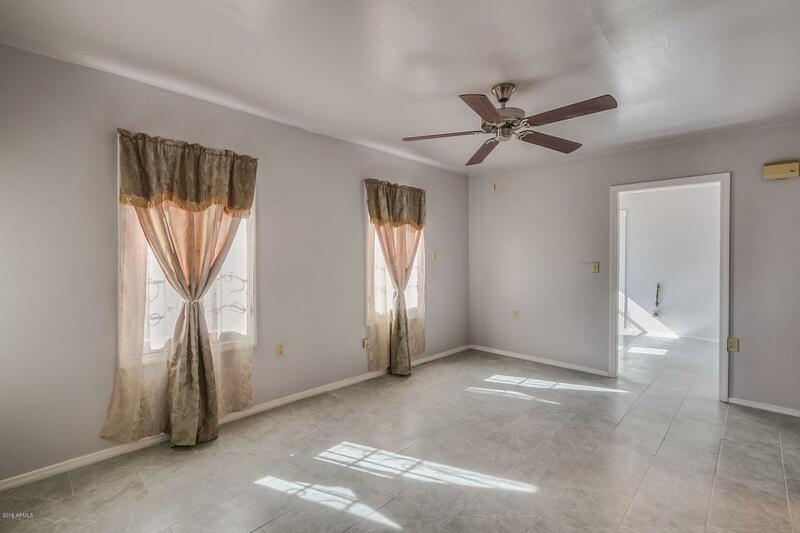 Home has been recently remodeled and features new flooring, paint, ceiling fans and inside laundry. 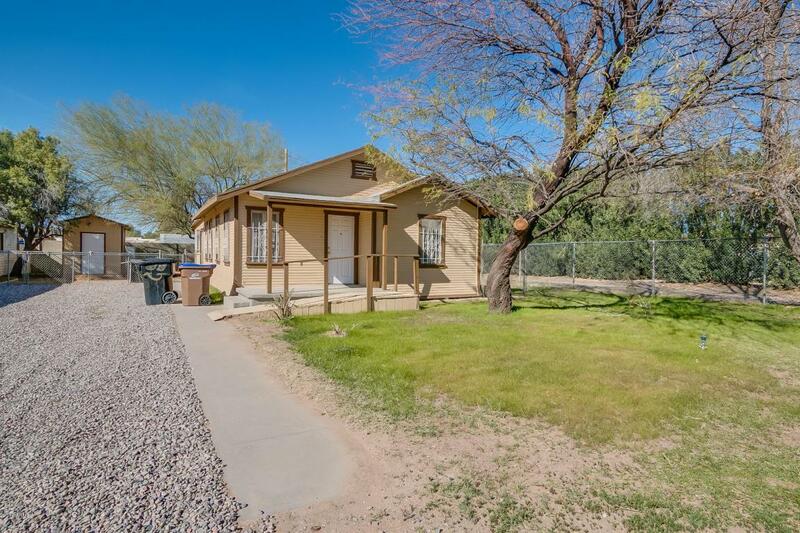 Property is fenced, landscaped comes with storage shed and outdoor firepit - plus irrigation rights! 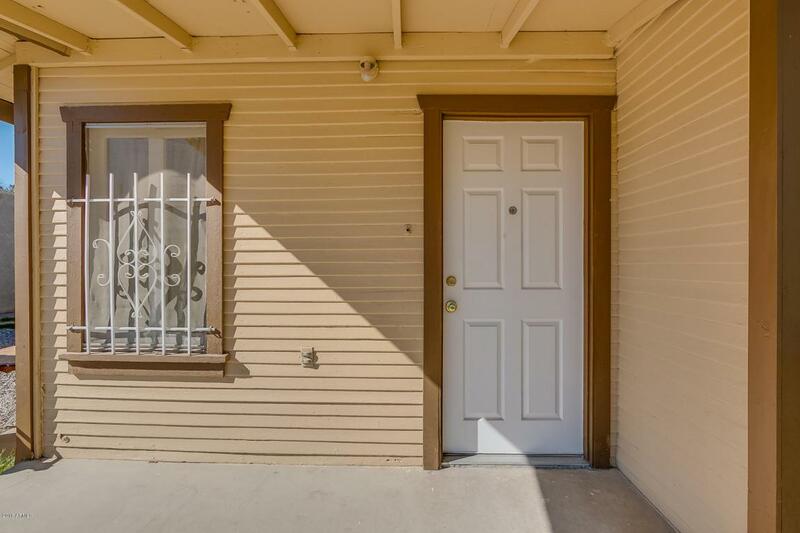 Located near schools, shopping and activities, schedule your showing today!